Discussion in 'Console & PC Gaming' started by GTPNewsWire, Apr 8, 2019. This article was published by Kyle Patrick (@SlipZtrEm) on April 8th, 2019 in the Gaming category. Dang this sounds badass! Microsoft has been hitting those homeruns lately, and it's scoring them big points! Hopefully it's just another option, and not outright taking over the ones already available. I'd prefer it not to raise my price for Gold Subscription. McLaren and huiop2 like this. Indeed. The subscription is already expensive here in Canada, so I hope it doesn't increase in price because that will be disappointing if it did JUST for Game Pass being added. Sounds like a terrible idea unless they also give you the options to buy them separately. Everything I've read makes it sound like an option, in addition to getting both piecemeal as they are currently. 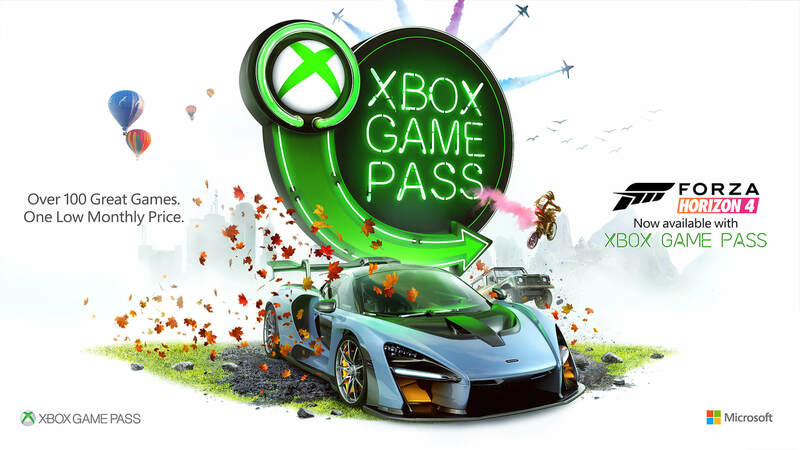 I'm guessing here, but I imagine most people with Game Pass also have XBL, but that isn't necessarily true the other way around. I don't see why they are even bothering when Sony made 174 trillion dollars on PSN last year. Northstar, Silver Arrows, PzR Slim and 1 other person like this. Besides, that'll skew the sales numbers for games! We all know that Forza, as a collective, only sold 8 copies overall. Total flop.